As much as I want fall weather to be right around the corner for us, it’s probably not going to happen until the end of October. I remember last year’s Halloween was so cold, so I have hope that the cold weather will arrive soonish! With actual fall weather creeping slowly closer, my stack of books to read has grown and grown and grown. I have a few new books, a few old books, and a few books that I don’t even own yet that are on my radar. 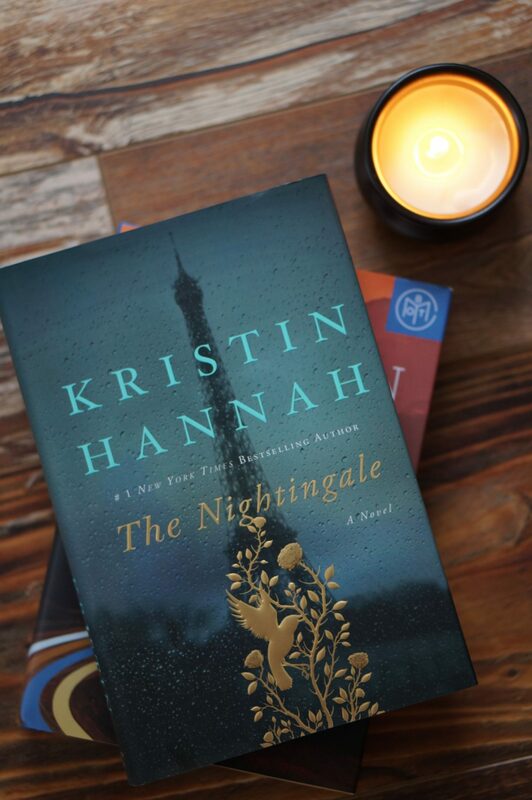 Finding Fall books is never a challenge, because there’s nothing better than curling up with a good book on a fall afternoon, with a hot cup of tea. So, I have to apologize for the over-sharing in today’s post. I have a lot of books that I want to read, like …. right now. But, all in good time! I’ll slowly get through these over the next season. This has been on my list to read for so, so long. In fact, if you look closely you’ll notice a bookmark! I’ve started this countless times and just haven’t gotten through it. It’s not the book, it’s me. I simply haven’t started it at a good time yet. This year is the year, though. Every October, my husband and I love to pick a scary book to read together. 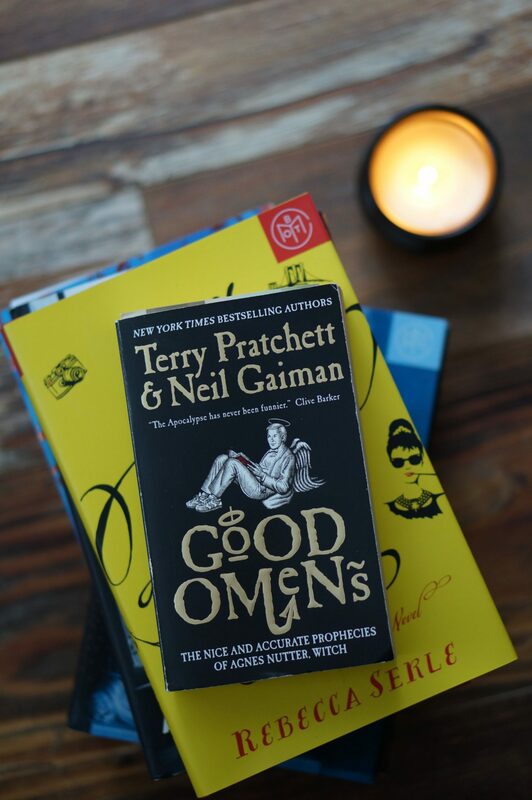 This year, we’ve chosen Good Omens. We only have one copy of the book. Since I read much faster on my Kindle Paperwhite, my husband will be reading the paper back and I’ll purchase the Kindle edition. I can’t wait to get started on this next week. I recently re-subscribed to Book of the Month. In case you’ve never heard of it, Book of the Month is a … you guessed it … monthly book subscription service. Each month, you’re given a choice of five books to choose from. It costs $14.95, the books are hardcover, and they’re all the same height. If you love nicely styled book case, you can also appreciate books that are all the same height. Anyways, this was the book in my first month back on the Book of the Month train. It’s about Sabrina, who arrives to her 30th birthday party with a table of three significant people from her life plus … Audrey Hepburn. 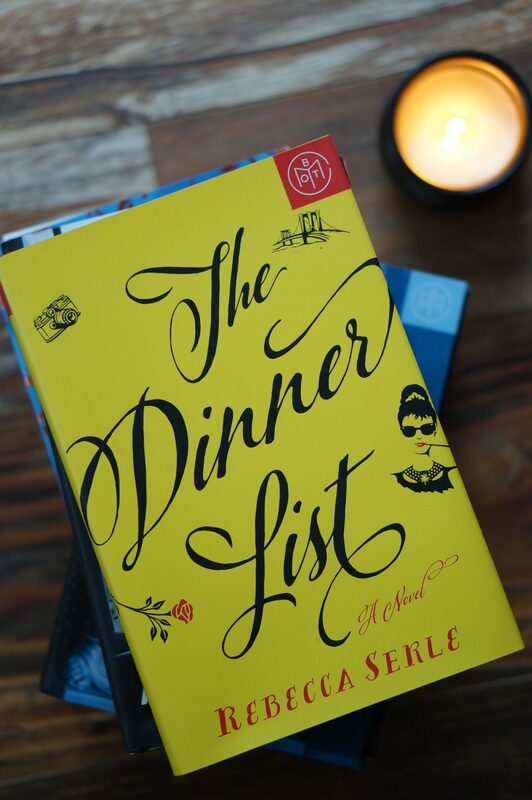 It’s based on the idea of who would you invite to dinner, if you could invite anyone? I love questions like that, because it’s fun to imagine who you could sit down and have dinner with, if there were no limitations. This book is on the list of books I started and haven’t finished and books I received through Book of the Month. This is a hefty read, but I am anxious to get started on it again. 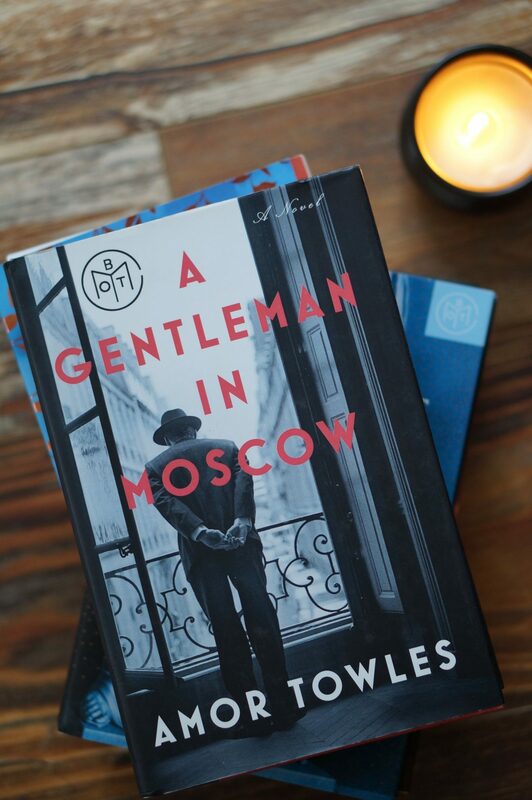 This book is set in 1922 at the Metropol, a huge hotel across the street from the Kremlin. Count Alexander Rostov has been sentenced to house arrest at the hotel during a tumultuous time in Russia history. He is an aristocrat, which automatically makes him an enemy. As he continues to live his life in the confines of his hotel room in the attic, he goes through a journey of self discovery. Amor Towles is an amazingly gifted writer. It’s just one of the books that makes me pause and wonder how someone can create such an amazing story out of nothing. If you’ve never read anything by Amor Towles, I highly suggest this one (obviously based on what I’ve read & not actually finishing it yet). This book was sent to me by Simon & Schuster. It will be released on October 23 (ignore the date on this arc! ), so keep your eyes peeled for my review closer to that date. This is about three generations of women from the Wise family. Based on the synopsis, it has a few things that I love about stories — it is wide-spanning from WWII to the present, it weaves together multiple story lines, and it’s about a family. I’ve already started it, and so far it’s really good. Are we sensing a pattern with this list? This is another amazing book from Book of the Month. This was very recent, from September, and it was actually one of two books I received that month. Just in case you’re wondering, you can get more than one book each month. You have your initial $14.95 credit that is good for one book, and each book after that is $9.99. It’s an incredible deal, especially for hardcover books. 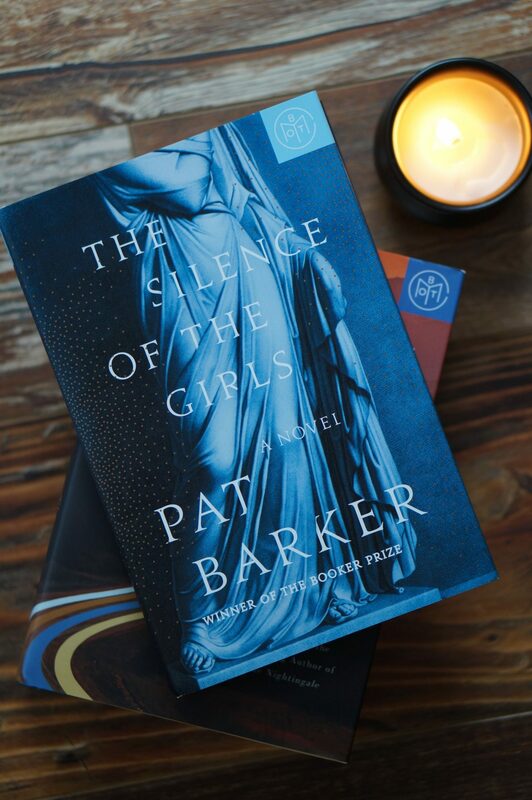 This book is a departure from my usual read — it is actually a retelling of The Iliad from the perspective of captured women in a Greek camp during the end of the Trojan War. It sounds riveting! Funnily enough, I purchased The Nightingale back when it was released, and yet it’s in this list because of another book I received through Book of the Month (see? a pattern!). I enjoy stories that are based around WWII. I don’t know why, but WWII historical fiction is one of my most-read genres. The Nightingale has been compared to All The Light We Cannot See, which I really liked. Hopefully I will like The Nightingale just as much! 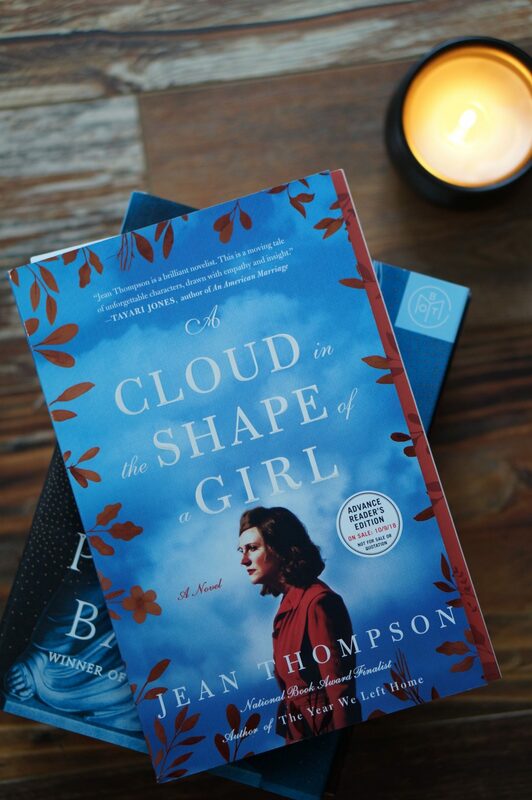 Essentially, it’s about the women of WWII; in particular, two sisters set apart by war, years, and circumstances. I can’t wait to get started on this one. And this is why The Nightingale is in this list! 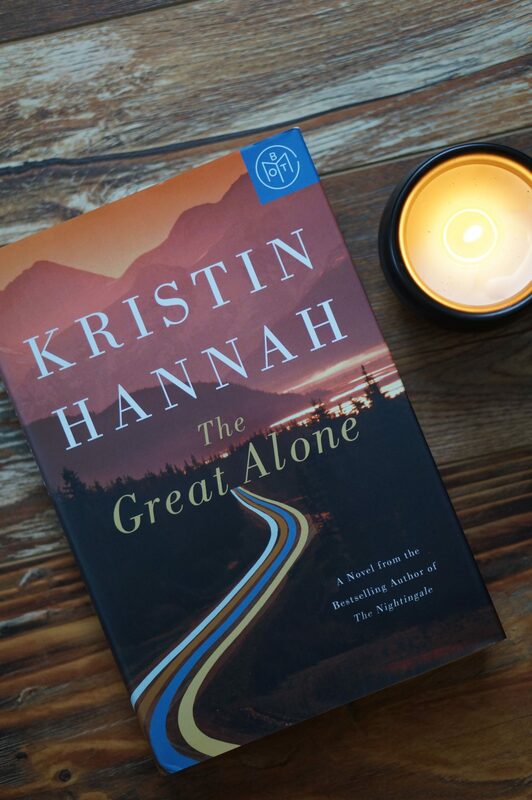 This is Kristin Hannah’s most recently published book. It was published earlier this year, in February. Since I’ve read so many good reviews of her books, I took the leap and added this to my Book of the Month order. This story starts in the 70’s when Albert returns home from the Vietnam War a changed man. He takes his wife and daughter, Cora and Leni, to Alaska to start over. All is well during the sunlit summer, but as the dark descends over the winter months Albert’s behavior changes and it’s evident to Cora and Leni that they are, essentially, alone in the wilderness. This also sounds like a riveting read! As far as books I’m looking forward to that are being released later this year, I am excited for Southern Side of Paradise – Peachtree Bluff Series #3 by Kristy Harvey. I’m not sure of the release date, but I can’t wait to read more in that series. The Cozy Minimalist Home by Myquillyn Smith releases in October, and I can’t wait to dive into that! What are you reading right now & what do you look forward to reading in the fall?